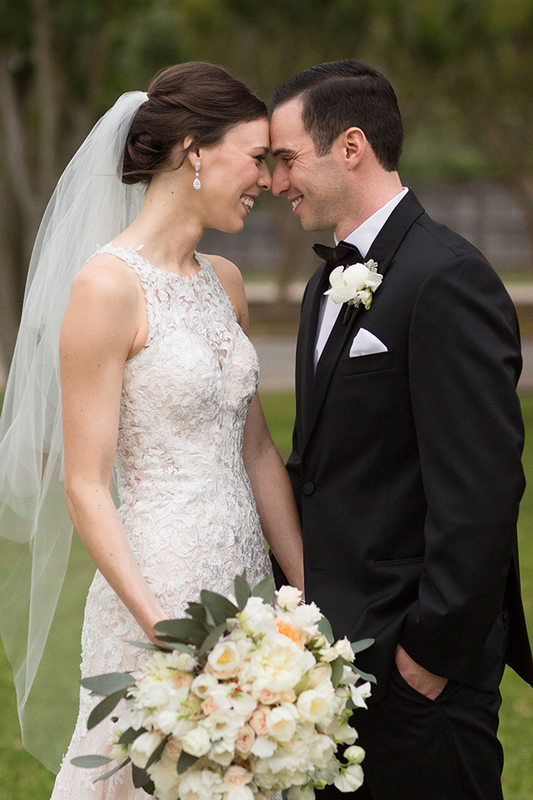 At Heather’s Glen, set on splendid grounds in Conroe, all-inclusive wedding packages range from casual cake-and-punch festivities to lavish affairs featuring ice bars, Champagne fountains and horse-drawn carriages. 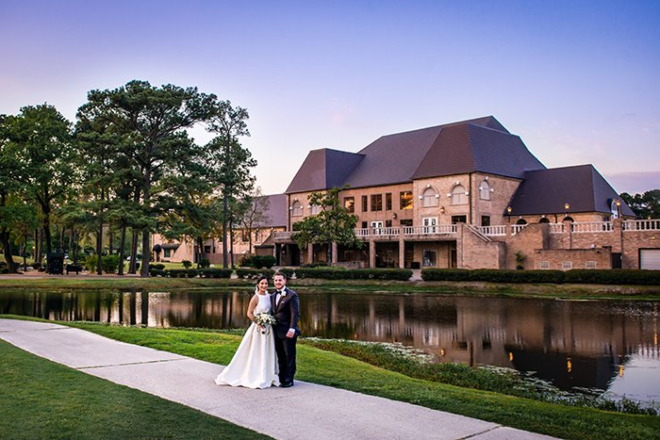 Sugar Land’s lakeside Sweetwater Country Club offers wedding packages that range in price based on selected menu, and all feature hosted valet parking, hosted bar and an expansive dance floor. While comprehensive wedding packages ensure that everything is in place on your wedding day, each venue allows wedding couples to customize their overall wedding environment to ensure that each wedding is completely unique, and each couple’s tastes and personalities shine through. Of course, there’s plenty else to love about both wedding venues, including picturesque settings that beautifully blend natural ambiance with special-occasion elegance. We also love special features like Heather’s Glen’s lovely on-site country chapel with soaring ceilings, stained-glass windows and twinkling chandeliers—so sweet and perfect for storybook ceremonies. Sweetwater Country Club, meanwhile, wins major points for its awesome rehearsal dinners, which get guests in a celebratory mood with a choice of bountiful buffets (Texas BBQ, Mexican Fiesta, etc.) or the more formal, but still totally fun, sit-down dinner. Now that’s Houston-style hospitality! But don’t take our word for it—check out these wedding venues for yourself! This Friday, June 11, Heather’s Glen hosts a bridal open house from 6 to 9 p.m. Grab your sweetie, and maybe a bridesmaid or two, and make the short 20-minute drive north of the city to sample all this garden estate has to offer. 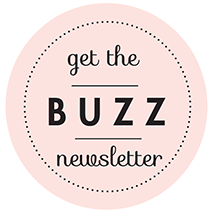 Call 932.441.6611 or e-mail heathersbb@aol.com for info. 281.980.4100, ext. 305 or e-mail lcarruth@sweetwatercc.com for details. 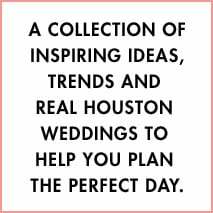 Happy venue hunting, Houston bride!